The contemporary Techna collection offers a dimensional take on a classic combination. 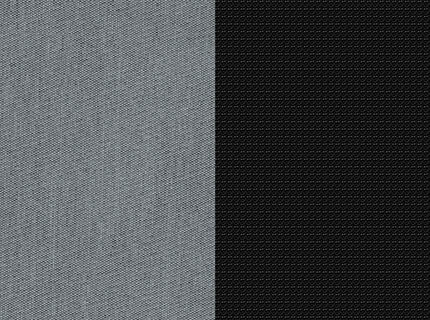 A rich woven black pairs with a bluish-grey striated weave, accented with a pop of silver piping, for straightforward durability for an active lifestyle. Viaro Quick-Fold Travel System - Techna is rated 4.5 out of 5 by 13.